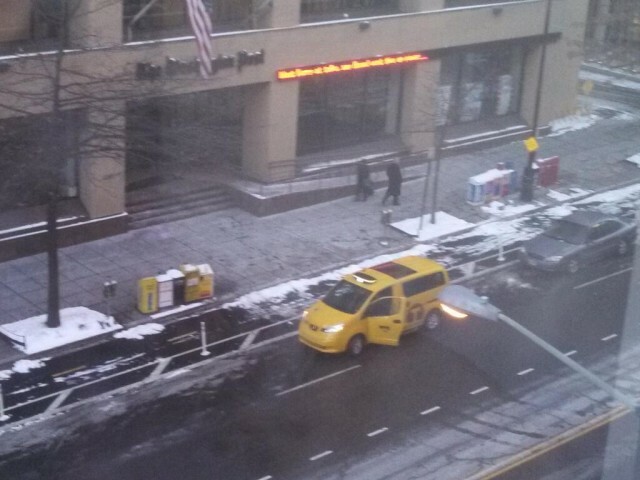 PoPville » New York City to the Washington Post Building by Taxi? Must’ve been a helluva a fare! I wonder how much they tipped?